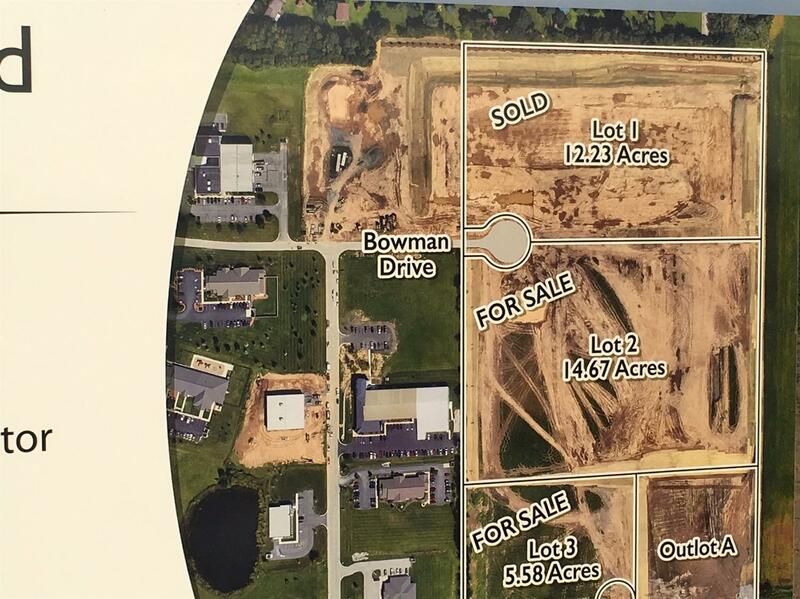 Marketing Remarks: PRIME INDUSTRIAL SITES AVAILABLE IN VALPARAISO. Three contiguous Industrial lots combined to total 25 plus acres or purchased seperately, minimally divisible to 4.68 acres. 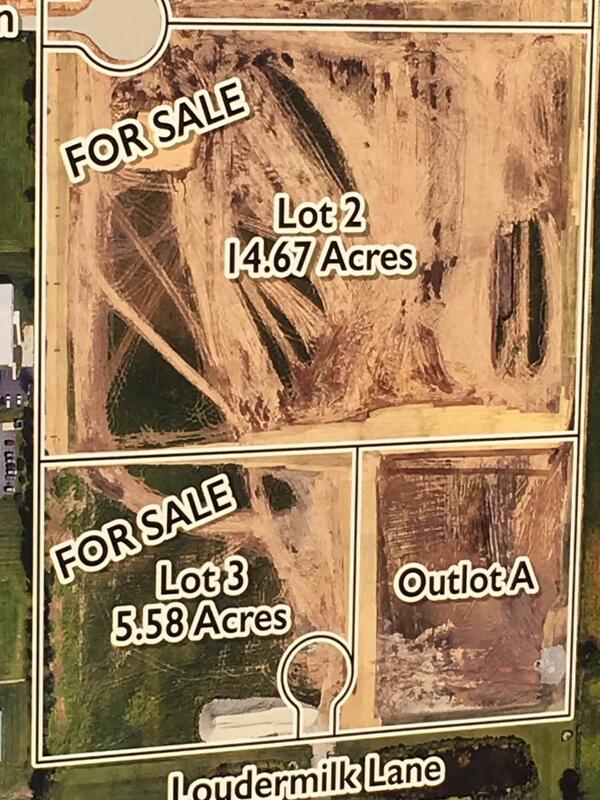 These three lots represent the last of only a few remaining industrial lots in Valparaiso. The lots are mostly level and shovel ready. All utilities are to the site. These parcels border and are accessed through the Eastport Industrial Complex in Valparaiso. The Valparaiso Municipal Airport adjoins the property to the East. SELLER FINANCING AVAILABLE depending on terms.